Three millimeter size ball shaped earrings in solid Sterling Silver that go with anything your child wears. 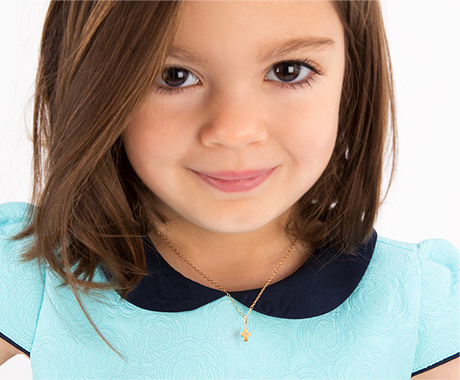 A must-have for every little girl's jewelry box. Love the size and backs have remained on thus far (knock on wood) so no trouble there!